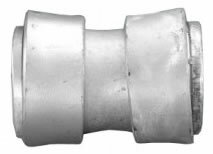 The B-Type Quick Couplings reduce the operative costs thanks to a quick set up to 30 degrees of the deviation cone and to a working pressure to 20 bar. 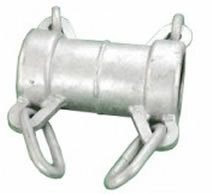 Each B style coupling has a safety system preventing accidental openings. The B-Type quick coupling (Bauer interchangeable) with its advanced design, has a double pin locking lever for smoother closing action. 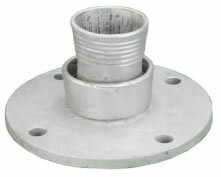 Produced in steel, aluminium and stainless steel assuring the complete versatility to different applications like irrigation, road construction, water delivery in mines, suction line, civil projects, bypass lines, dewatering, chemical and food industries. 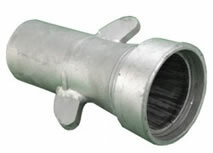 Bauer interchangeable B12 Couplings are manufactured using the state of the art engineering software. New stronger alloy steel and advanced manufacturing techniques means the B-12 series represents the next generation of quick action couplings. The result is decreased operational expenses involved in moving large volumes of water.